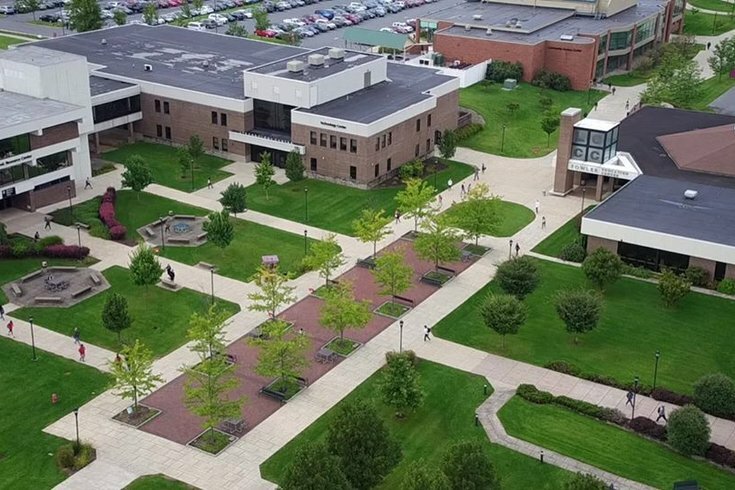 Lehigh Carbon Community College in Allentown closed all campuses Tuesday afternoon as police investigated a threat of violence. The school announced the closure on social media, saying classes would resume Wednesday. Due to recent threat, LCCC Donley closed now and will reopen Wednesday. Allentown Police investigating. Elevated security level Donley only. All LCCC campuses are closed. No classes or activities. Employees should not report. Will reopen Wednesday. Elevated security level. The Allentown Morning Call said LCCC chose to close its campuses after reporting a threat to the Allentown Police Department, with last week’s deadly mass shooting at a Florida high school further influencing the decision. The closing impacted about 1,000 students. “It’s because of the circumstances and the escalation of people’s worries, especially in light of the tragedy in Florida,” LCCC spokeswoman Linda Baker told the Morning Call.